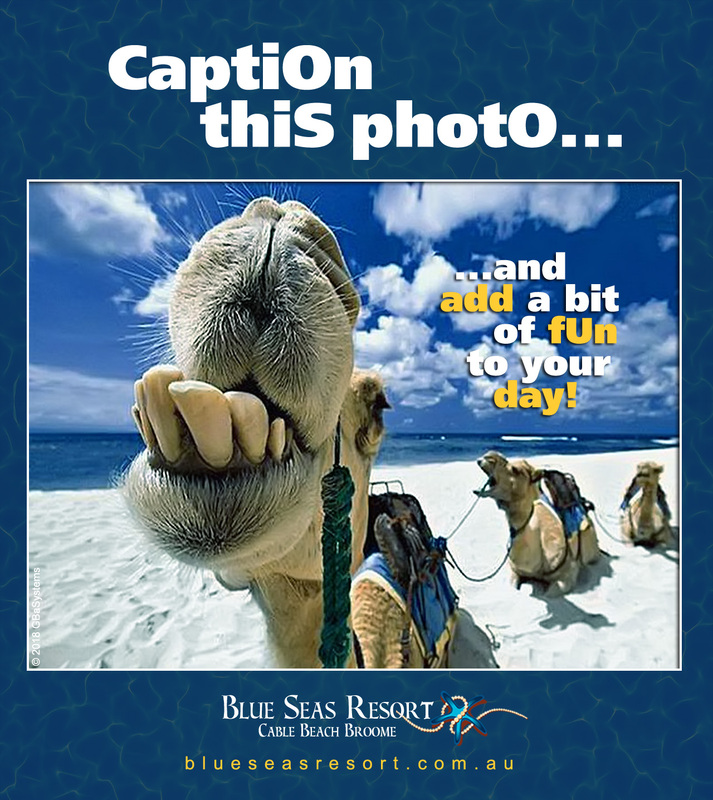 Add a bit of fun and sunshine to your winter day, "tag a friend" and caption this photo! Don't forget to like each other comments, we'll be delighted to publish the most "fun" and "liked" one! 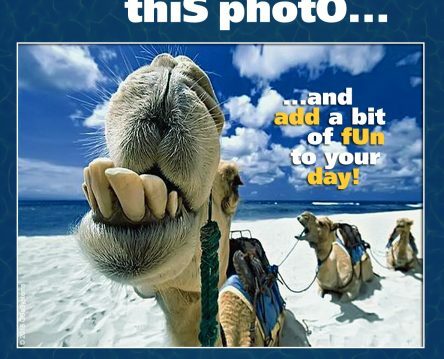 Be creative and Happy Hump Day from sunny Broome! ☀ Blue Seas Resort, Cable Beach Broome, where else? Call 08 9192 0999 or book online. 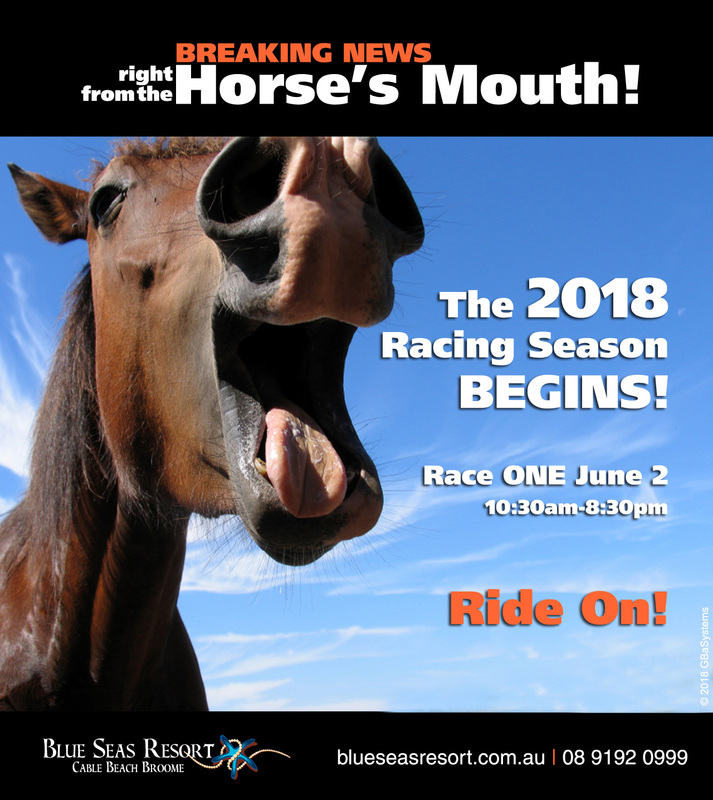 #broomecamels #camels #humpday #happyhumpday #winterescape #winterchill #sunnybroome #lovebroome #blueseasresort #camelride #broome #cablebeach #whitesand #beach #westernaustralia #wa #accommodation #Kimberleys #Paradise #blueseas #broomeescape #perfectholiday #resort #selfcontainedapartment #beachholiday. 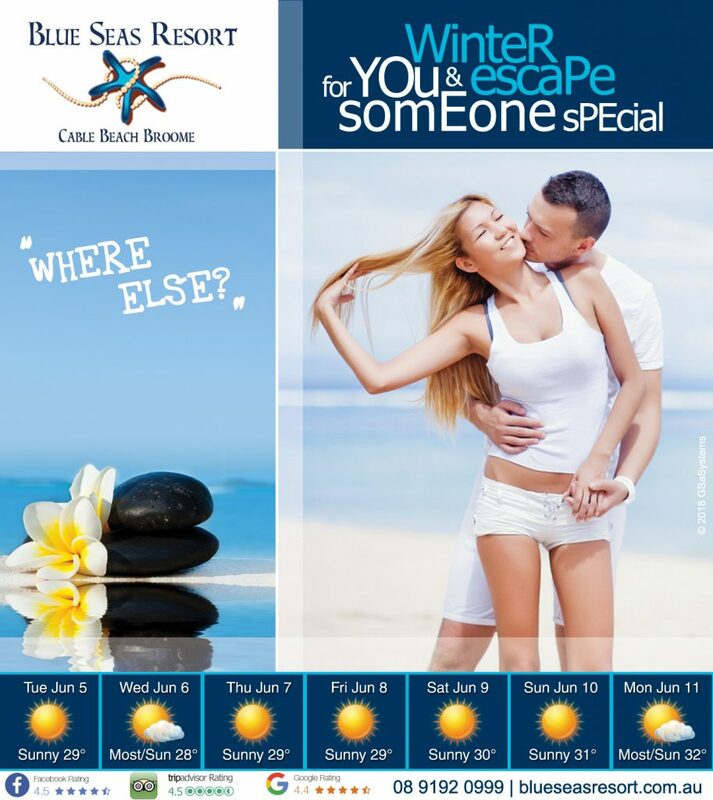 #winterescape #winterchill #sunnybroome #lovebroome #blueseasresort #camelride #broome #cablebeach #whitesand #beach#westernaustralia #wa #accommodation #Kimberleys #Paradise #blueseas#broomeescape #perfectholiday #resort #selfcontainedapartment#beachholiday . 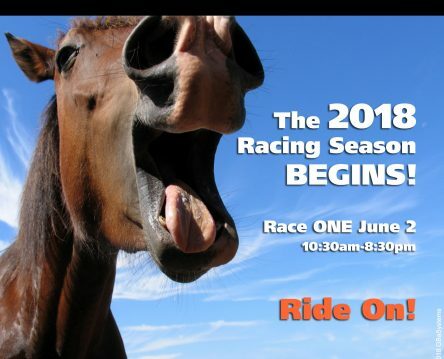 The 2018 racing season BEGINS! 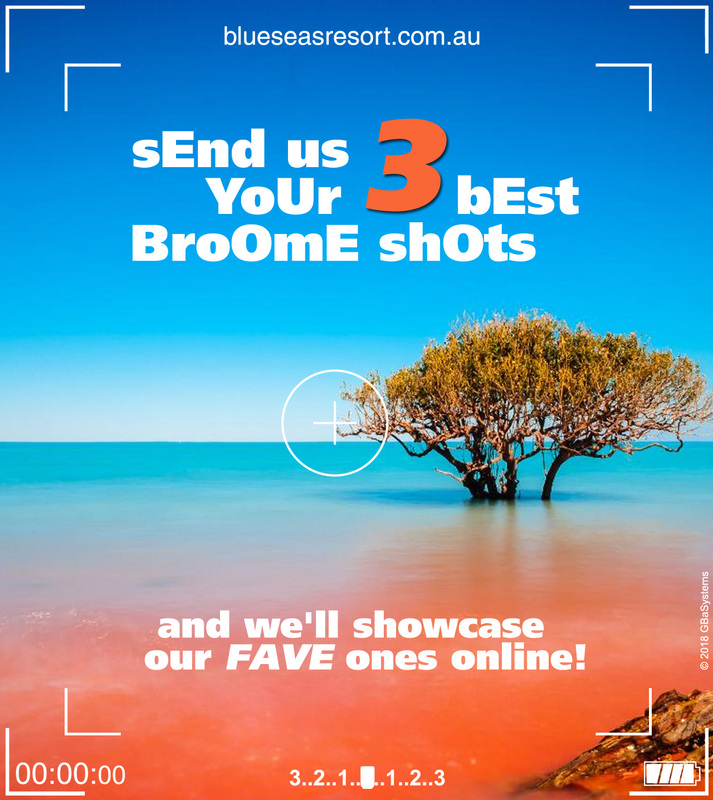 Share the LOVE of Broome! 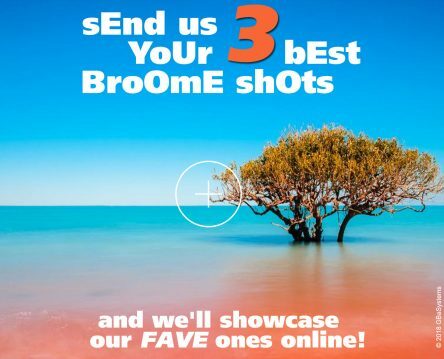 Here’s your chance to share up to 3 of YOUR very own Holiday Shots that truly capture YOUR Best Broome Escape. Click here to view our Facebook post, upload your images as a reply to this post and PLEASE like each other's photos! The most popular ones will be shortlisted and published on our website and social networks. Get creative, get focused and give it a shot!